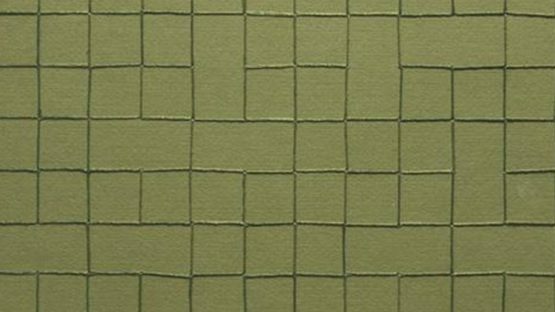 Helen Mirra is a conceptual artist born in the USA. Her projects and pieces have been exhibited in her home country, Europe, and Japan. The artist lives and works in Cambridge, Massachusetts.